All's well that blends well 😏. 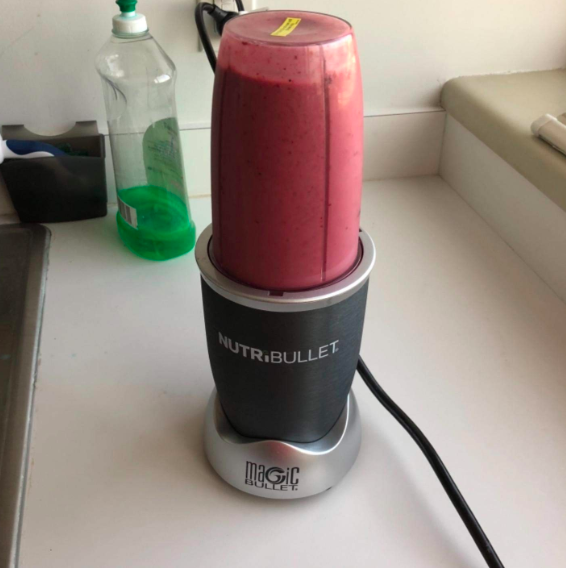 Hey what's up, if you clicked this post you probably love a good smoothie. So sit down, sip up, and get ready for some tips! I don't trust people who don't like smoothies so...I hope you're in the right place. 1. First things first, get the right smoothie texture using some ~pretty smooth~ ingredients; like coconut milk or nut butters. Texture is everything! 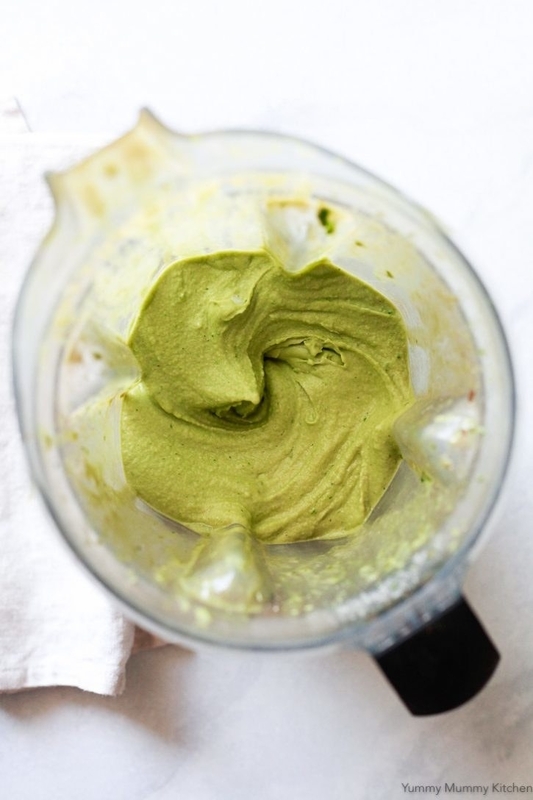 Coconut milk, avocados, and nut butters can transform an otherwise bland smoothie into a rich creamy treat. 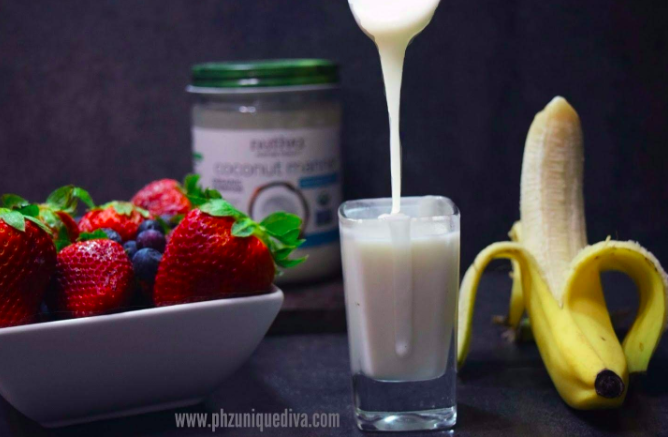 Be mindful that full-fat coconut milk can separate in a v cold smoothie though, so you might be better off using coconut milk in a jug vs. canned coconut milk if you are working with frozen fruits! 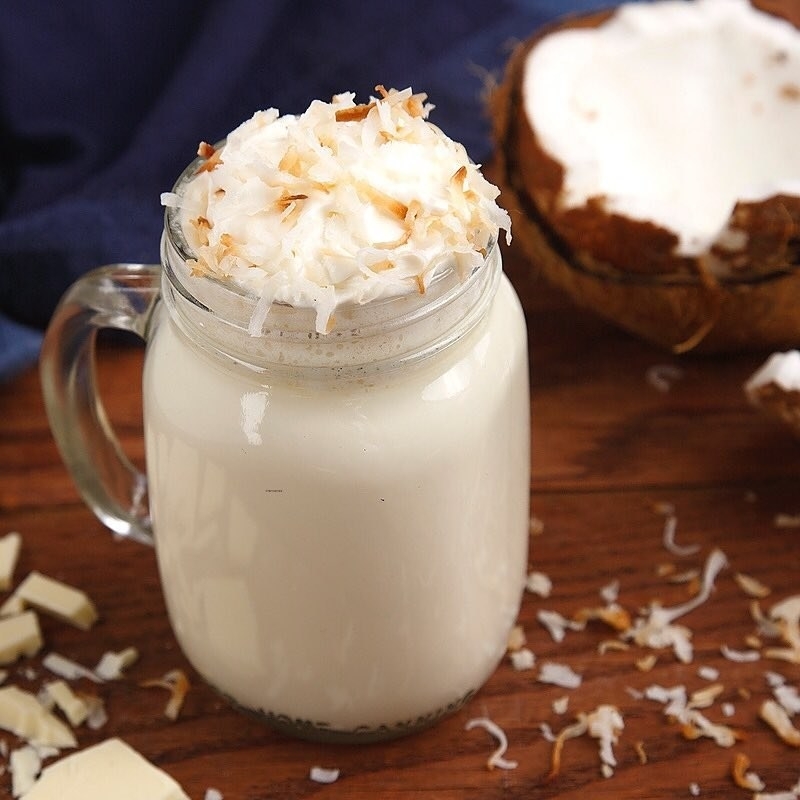 Get the full recipe for this chocolate almond coconut protein smoothie from Tasty. 2. Up the creamy in a non-iced smoothie (like green smoothies) with coconut oil. 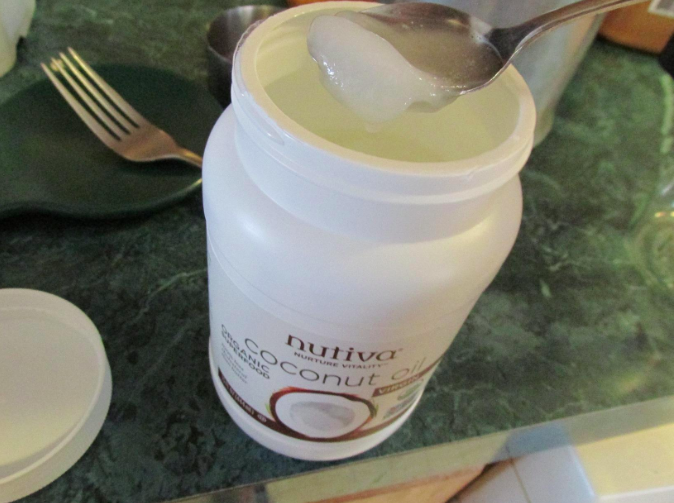 You can go with an light-tasting unrefined coconut oil or a coconut butter that'll add coconut flavor. 3. 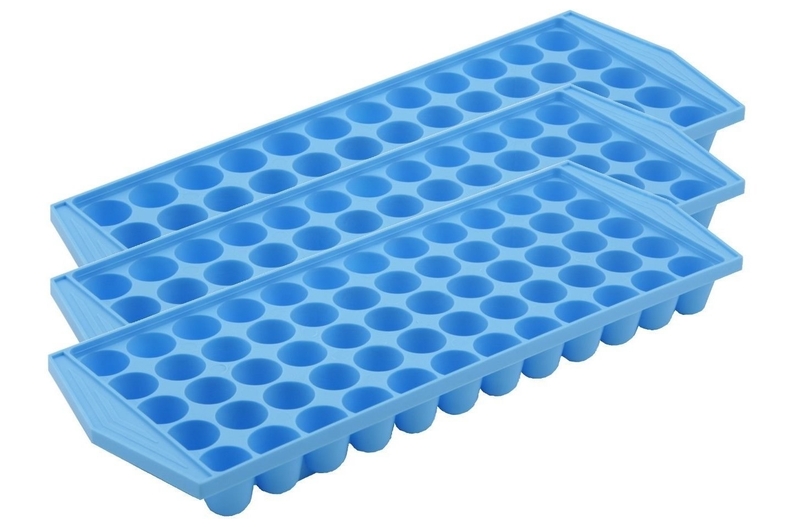 Skip the ice next time you emulsify. You might actually end up with a better-tasting and better-textured smoothie! If you love a good fruit smoothie, you should freeze your fruit ahead of time and make sure your ingredients are about two-thirds frozen overall. It's better to freeze fruits and your milk base instead of adding ice as your primary frozen ingredient. Ice can mess up the consistency of your smoothie, and ice will water it down if you use too much. 4. 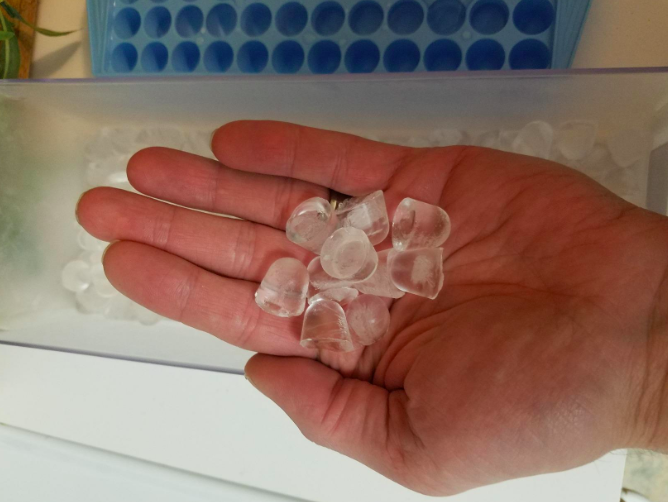 Or, say bye to those awful ice chunks in your smoothies via little ice cubes instead of the big boys. 5. Count on banana whenever you need a thickening agent and a natural sweetener. Banana is one of the greatest smoothie ingredients of all time! When I used to work in a smoothie shop, we put banana in nearly every smoothie. It's a great base ingredient and it helps create that perfect smoothie texture. Sometimes customers would request a smoothie recipe that traditionally uses banana without one, and it often resulted in a watery-mess 😬. You can also take an overly ripe banana, freeze it overnight, throw it in your smoothie, and it'll add just the perfect amount of sweetness! Not to mention bananas are full of potassium. 6. And thin things out with coconut water as opposed to ~regular water~ for added flavor, sweetness, and electrolytes. Sometimes thinning your smoothie out is necessary for those of us who put banana, avocado and sunflower butter in every smoothie (me). Get a 12-pack of 16-oz. coconut waters (with pressed coconut!) from Amazon for $29.99. 7. Combine oats, peanut butter (or any other nut butter), and banana for a super a filling smoothie; and laugh in the face of a fruit/green smoothie trying to pass itself off as a full meal. 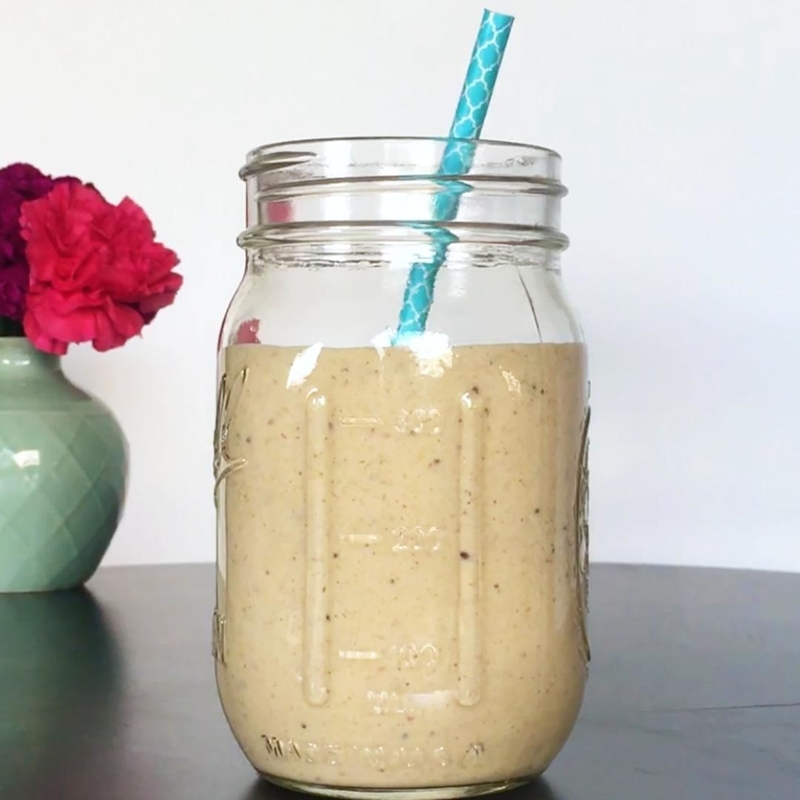 Get the chocolate peanut butter cookie smoothie recipe from Tasty. 8. 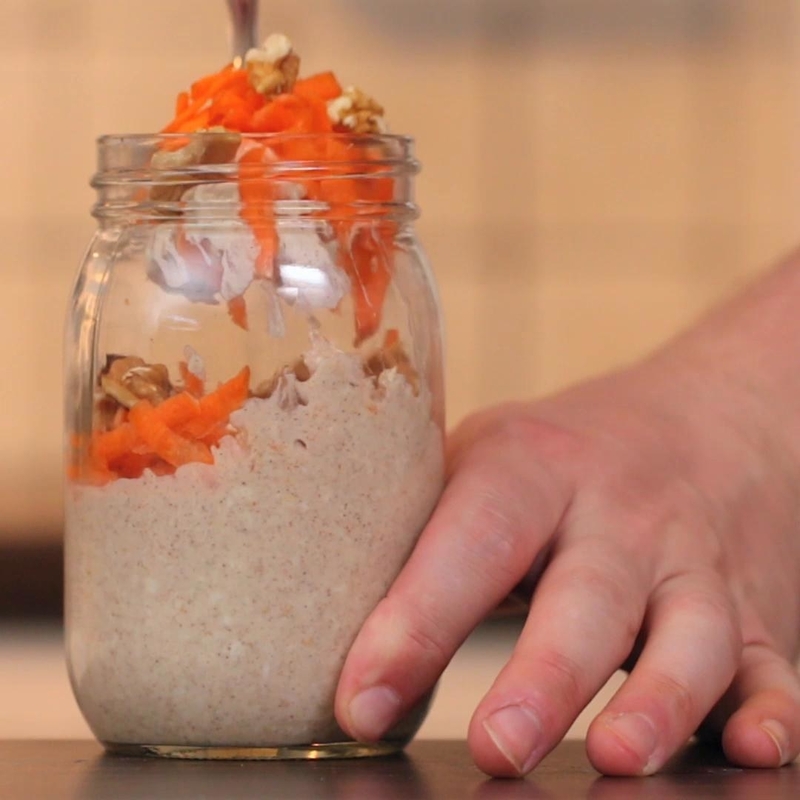 And if you want to get really wild, stock up on wide-mouth mason jars and try out an overnight oats smoothie hack to truly power through your mornings. I make two or three of these at a time during weeknights and have read-to-go breakfast every morning! 9. Add a pinch or two of chia seeds after you blend for a nice texture variation and a little mid-day energy boost. Chia seeds are a rich source of protein, omega-3s, and antioxidants soo basically the perfect little punch every smoothie needs! 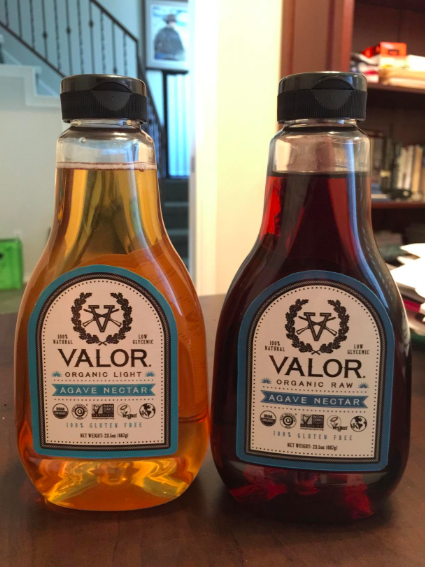 Get a 6 oz. bag of chia seeds as an add-on from Amazon for $5.37. 10. 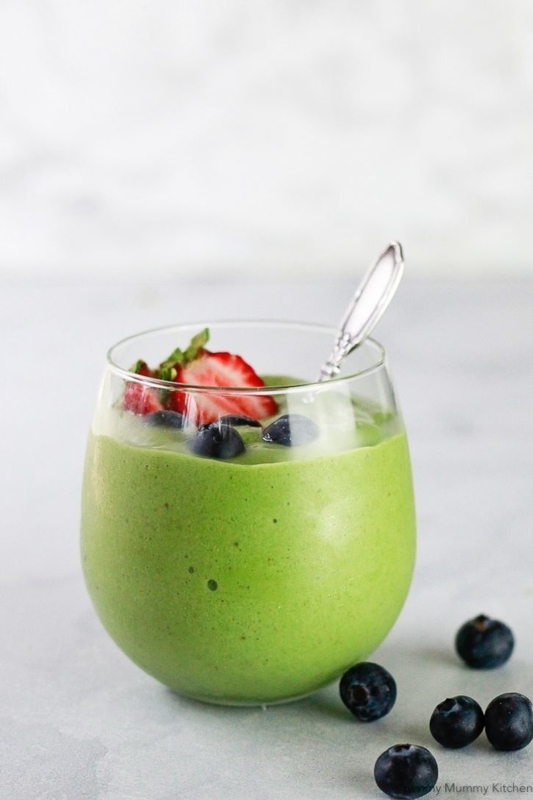 Mix the two greatest things on earth: smoothies and caffeine via matcha green tea and this matcha smoothie bowl recipe. Get the full recipe from Yummy Mummy Kitchen. 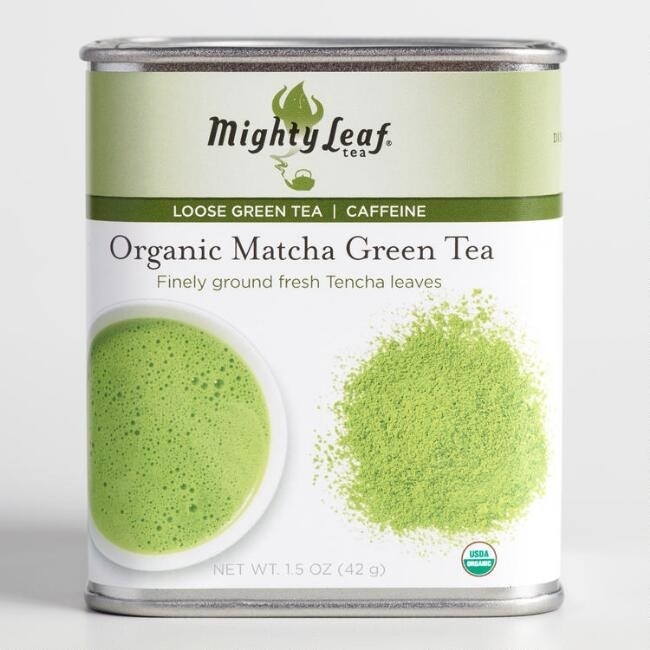 Get the matcha green tea powder from World Market for $14.99. 11. Find a smoothie recipe you like enough to drink all week long, buy the ingredients in bulk, prep everything in one go, and your smoothie-sipping days just got a lot easier! Get the full instructions for a weekly smoothie plan here. 12. Or freeze ready-to-blend fruits and veggies ahead of time in mason jars or plastic bags until they are ready to use, as opposed to freezing an entire smoothie. Just blend and go! Get the full instructions from Tasty. 13. Do you research when it comes to finding the right blender to match your needs, or better yet check out BuzzFeed Reviews to find the best blenders at three different price points. I was there when we tested the almighty Vitamix by grinding up uncooked rice and all I have to say is wow. Check out our in-depth reviews of all three blenders from BuzzFeed Reviews. 14. 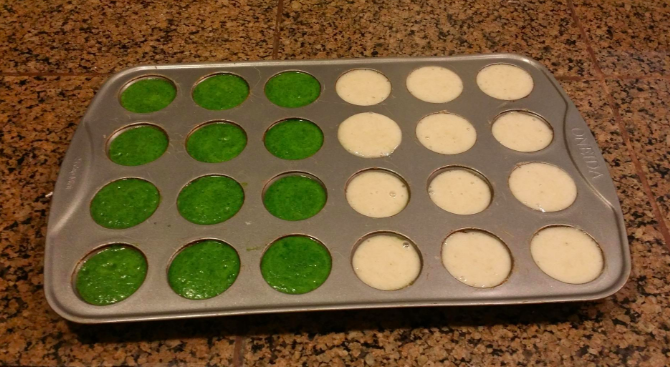 Or go for a budget-friendly Nutribullet people swear by and a non-stick mini muffin tin. You can blend and freeze fruits and veggies while they are in season (cheaper), and then have a ready-to-use smoothie base on hand. I may or may not have a freezer full of mangos, just saying. 15. Tackle those three servings of veggies a day with veggie-packed smoothie recipes. Some people think veggies in smoothies are gross (you're wrong 🙃), but when done right they can add a burst of sweetness and fresh flavor you just cannot get from fruit! 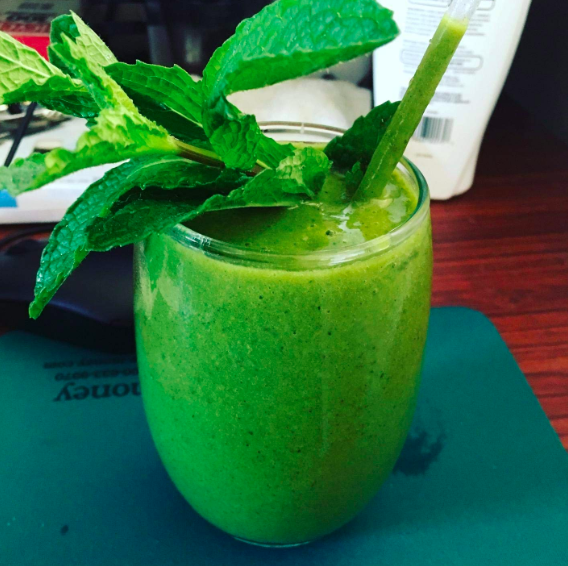 That cucumber apple mint smoothie is looking like a trip to flavor-town IMO. Get the full recipes from Tasty. 16. Whip up smoothies The Powerpuff Girls would be proud of with a little sugar and spice — agave is a great liquid sweetener option, and vanilla extract and cinnamon will make you feel like you're drinking a rich dessert. 17. Keep things simple with three-ingredient smoothies and an easy freezer hack that'll ensure you actually make these! I want to go home and blend these all up right! now! 18. 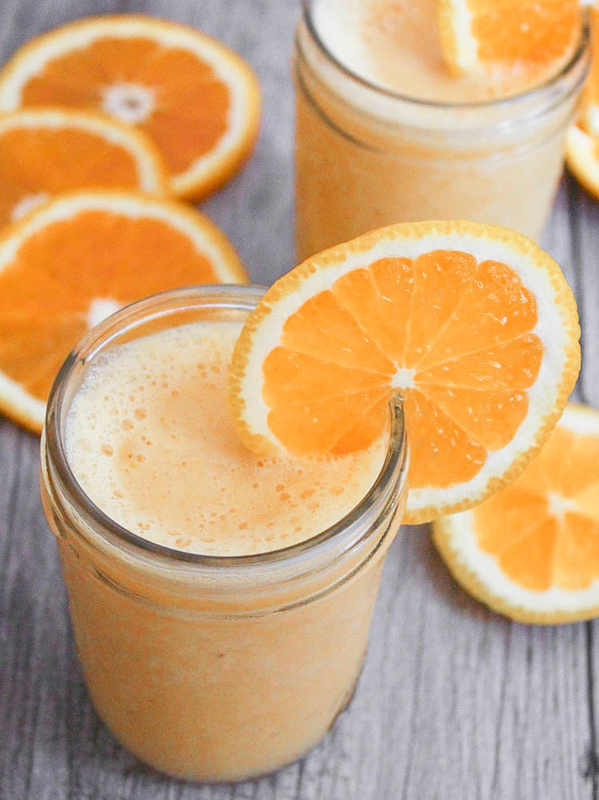 Add some zing to your smoothies (like this refreshing vegan orange Julius) with a peeler and fresh orange zest. The first time I added zest to a smoothie I made one every day after for over a week 🙃🍊. 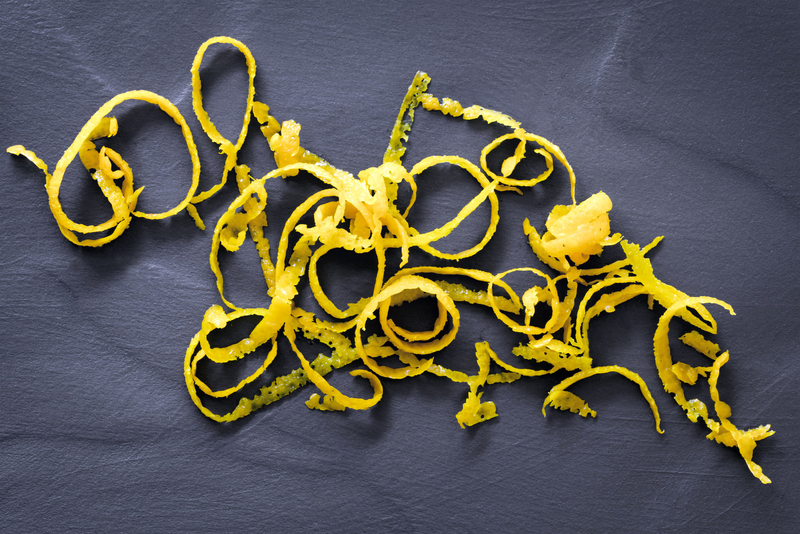 Zest is a way of life. 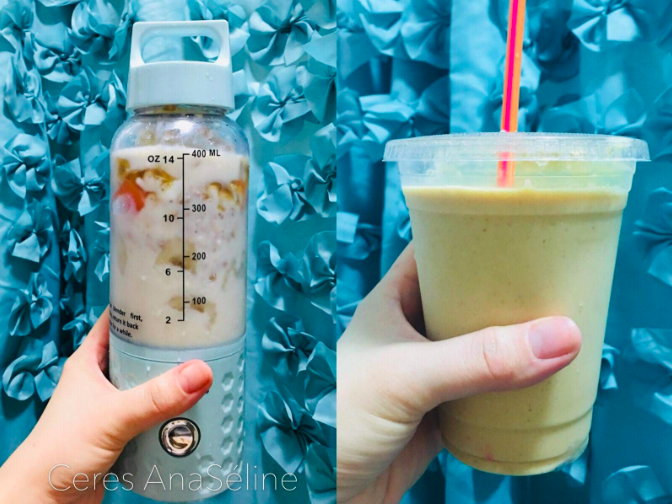 Get the full vegan orange Julius smoothie recipe from Domesticate Me. 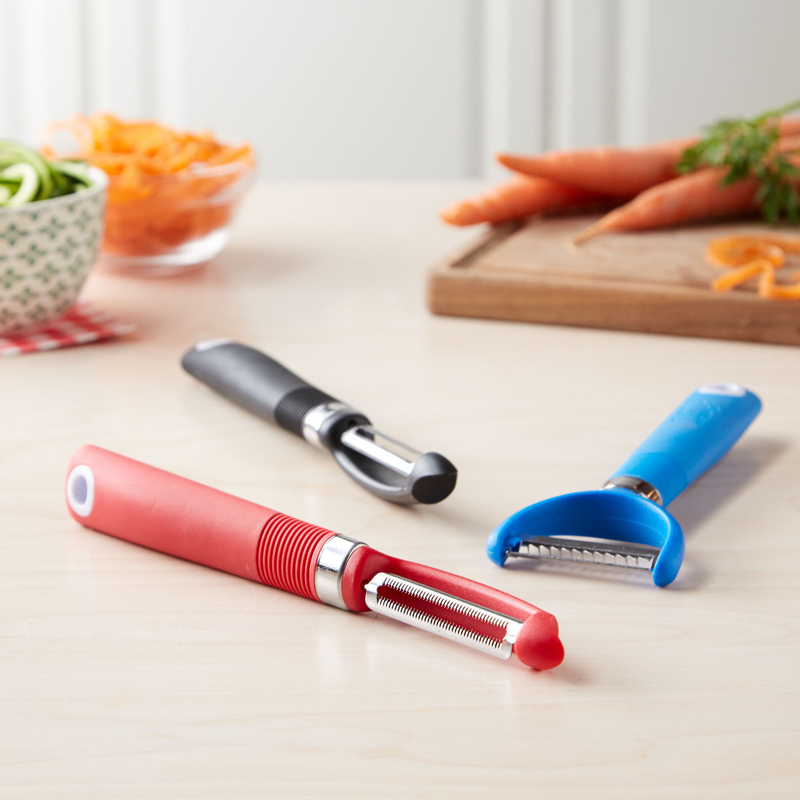 Get a set of three peelers with soft grips from BuzzFeed's Tasty Collection at Walmart for $6.97. 19. 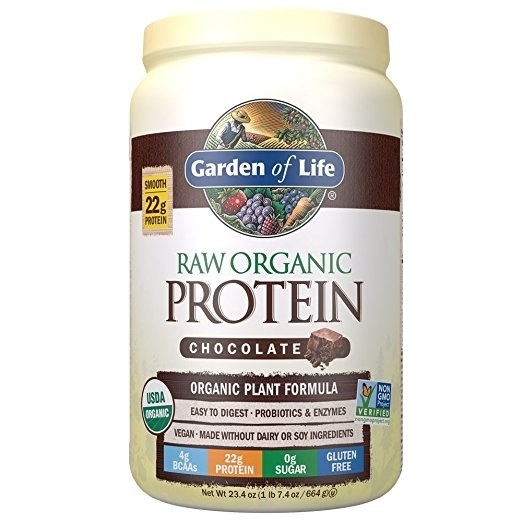 Invest in high-quality food-based proteins that are easy to digest, like this one pound of raw organic vegan protein boasting 22 grams per serving. Be mindful that many protein powders are whey (dairy)-based if you're lactose intolerant, and in general protein supplements may also have questionable additives, so do your research! 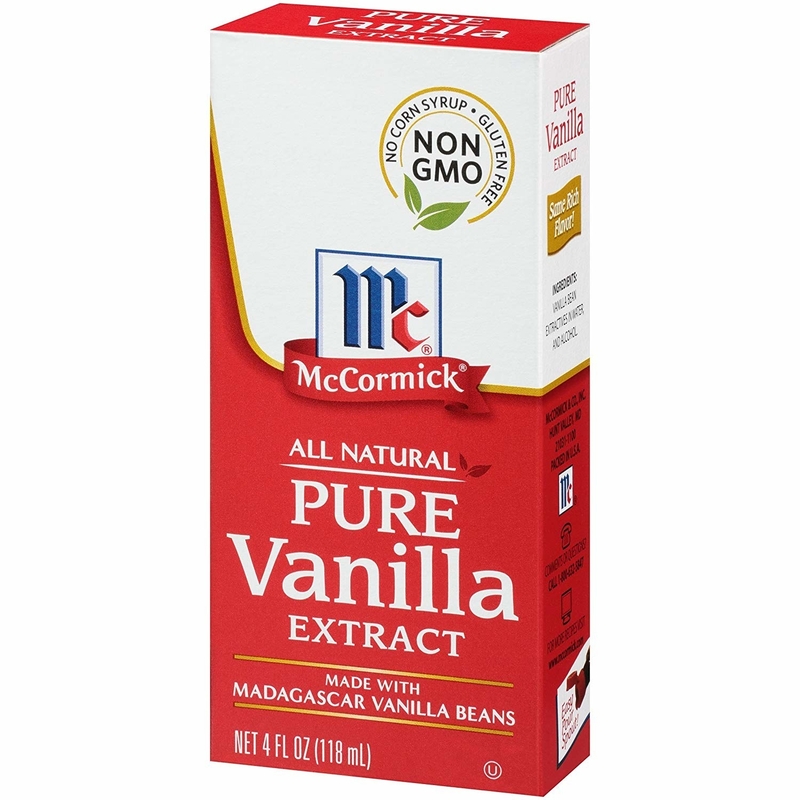 Get it from Amazon for $31.25+ (four flavors, one pound). 20. 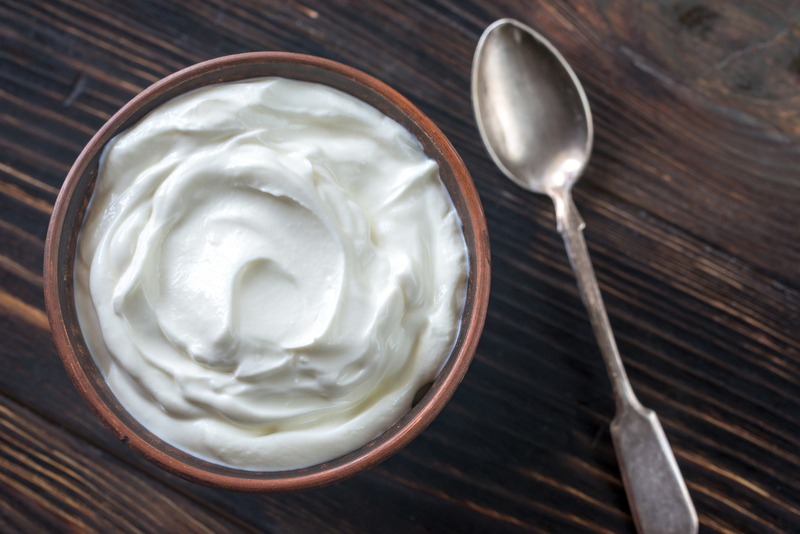 Meet your best smoothie-enriching friend: greek yogurt. She is powerful, protein-packed, thicc, and she is an ideal base for yummy smoothie bowls. I too was skeptical about smoothie bowls, but then I ate one and it was over. 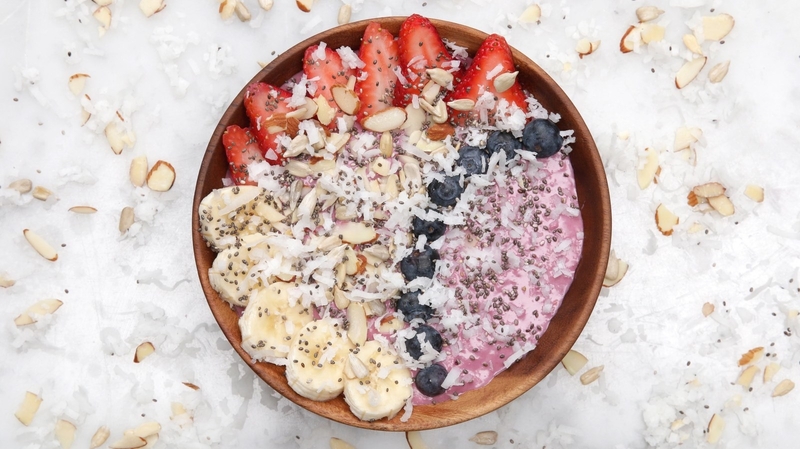 Get the full recipe for that gorge smoothie bowl from Tasty. 21. 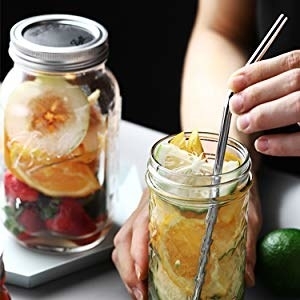 And last but not least, make every day bring your own smoothie day with an easy-to-clean portable blender and a set of 16 reusable straws.